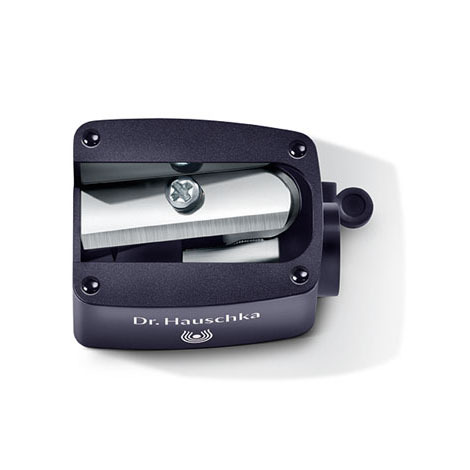 Ideal for sharpening the high-quality Dr. Hauschka pencils. 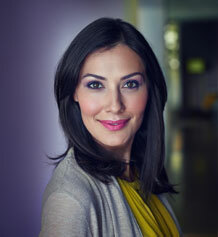 Use the Sharpener if the cosmetic pencil starts to get blunt – for precise lines every time. The integrated cleaning swab enables you to quickly and easily remove excess shavings from the Sharpener after several uses.